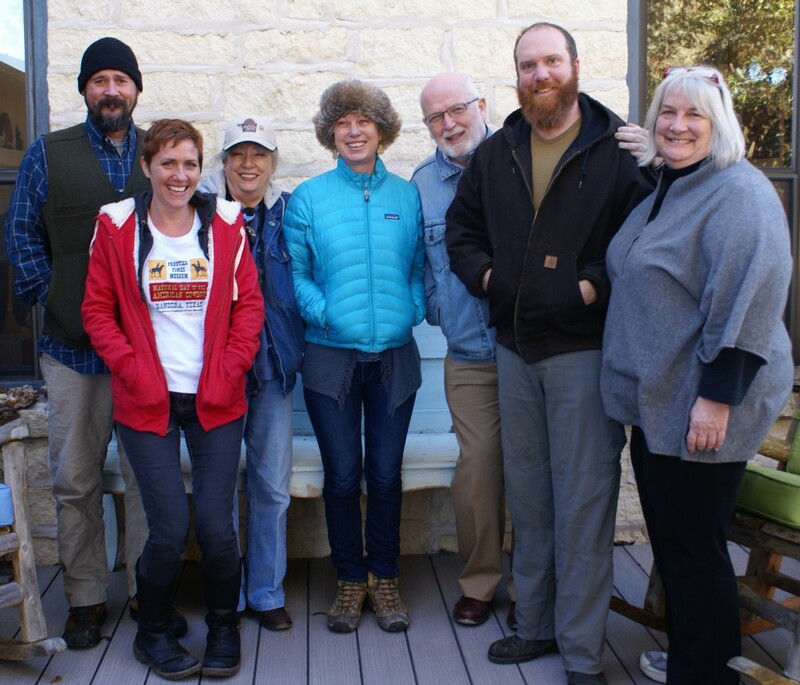 Members of the Madroño Ranch advisory board. Photo by Corinne Teed. Trucks and sky. Photo by Peter Mazurczyk. Evening light. Photo by Peter Mazurczyk.